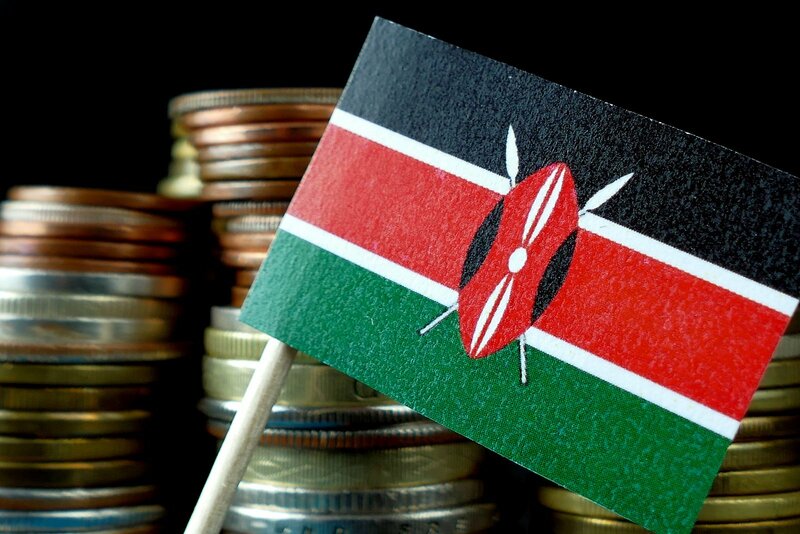 The adoption of cryptocurrency in Kenya is on the rise. More and more people are coming forward and adopting the digital coins for their daily transactions. Even the investors are investing heavily in the crypto exchanges; an indication that digital currency has become a part of their investment portfolio. 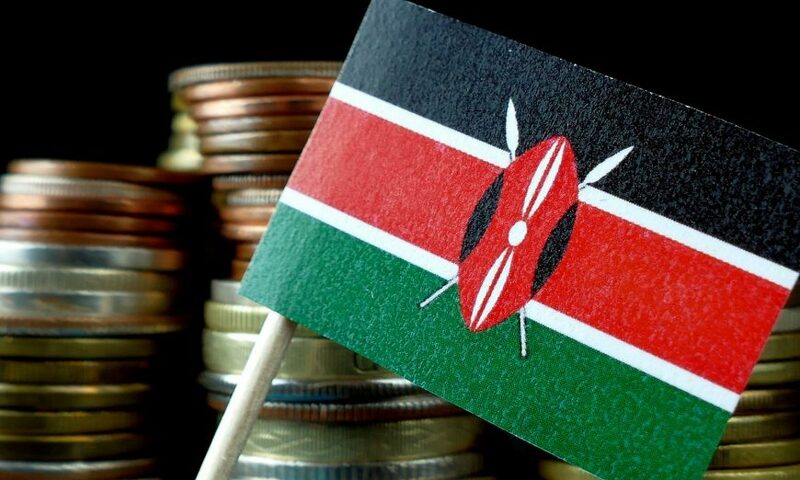 All this is happening despite the negative outlook that the government of Kenya and the central bank has adopted towards the cryptocurrency and blockchain technology. The central bank of the country had deliberated on the various provisions to control the cryptocurrency in the country last year while the Capital Markets Authority (CMA) had issued a warning to the investors against the KeniCoin, an initial coin offering. 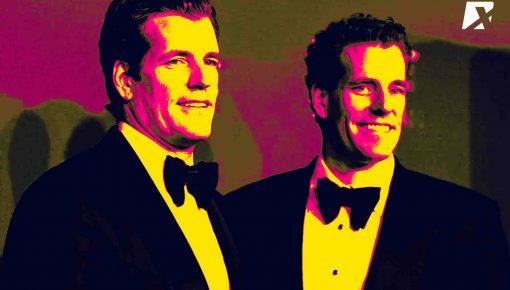 KeniCoin had sold over 10 million digital tokens in the country and allegedly promised a return of 10% per month. In sum, despite the regulators warning the investors against cryptocurrencies, the rate of adoption and the popularity of the digital coins have only been intensifying in Kenya. There are a number of exchange avenues available in Kenya for the sale and purchase of cryptocurrencies. Some of the influential names operating as crypto platforms include Belfrics, Localbitcoins, Coindirect, Bitpesa, Paxful, and Remitano. 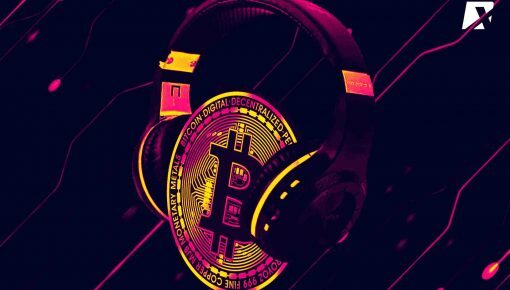 Among these exchanges, the trading volumes of Localbitcoins is the highest, and according to recent figures, investors have traded Bitcoin worth $297,000 on the platform in the last two weeks ended on Feb 16, 2019. In addition to trading volume, the popularity of cryptocurrency is also increasing among the merchants, according to a report on the BBC News dated Feb 22, 2019. Corroborating the report, The Blockchain Association of Kenya (BAK) in an interview confirmed that more and more businesses in the country are accepting the cryptocurrency as a means of exchange. This is happening despite the repeated warnings issued by the central bank and other regulatory agencies of the country. Furnishing further details, BAK said that many Kenyans are using cryptocurrency to pay for their education in Kenya as well as Nigeria. Others are using digital coins for purchasing products from other countries like China. Many freelancers working in the country have also got empowered by the Bitcoin and other cryptocurrencies. The reason behind this popularity is the belief that the use of digital currencies will result in lower transaction costs and time besides boosting the local remittances. The chief executive of Healthland Spa, Tony Mwongera, explained that the reason behind the increased use of crypto in the business was to avoid any kind of theft. His business has witnessed high theft over the years, but now with the convenience of digital currency, he is no longer worried about the theft. In addition to the theft protection, the cryptocurrency has also brought in extra convenience for the business. Like many other countries, bureaucrats and the regulators in Kenya are positive towards the blockchain technology but not very enthusiastic about the prospects of cryptocurrency. The authorities believe that blockchain technology is quite fine as long as it is not linked to cryptocurrency. In a related development, the BAK is hosting the World Blockchain Summit in Nairobi on the 20th of March next month. 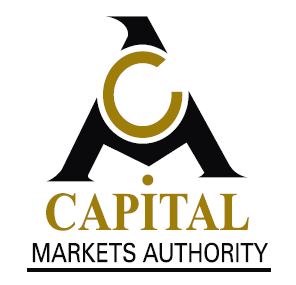 On the other hand, the CMA has also taken the initiative to launch financial technology incubation platform in the country in May 2019; however, the developers of cryptocurrency and related projects are not allowed to attend the proceedings of the platform. 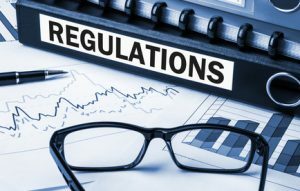 Commenting on the decision, the chief executive officer of the CMA, Paul Muthaura, said that the agency could consider the inclusion of blockchain firms under certain guidelines and conditions. Elaborating further, Mathaura said that blockchain firms could be considered for the inclusion as long as they do not have any kind of association with the cryptocurrency. The agency further reiterated that cryptocurrencies have no sustainable future and the investors, as well as retailers dealing in the crypto, will be responsible for any kind of financial losses they suffer in the time to come. 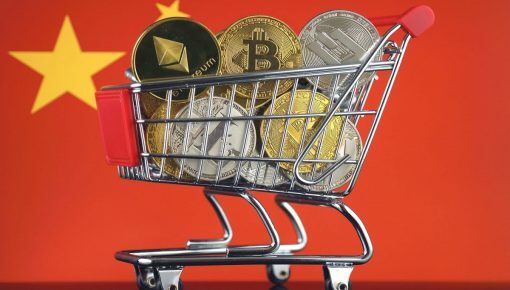 The evolution of the digital currency could destabilize the traditional markets in the country and hurt the prospects of retail investors, the agency added. However, despite all these warnings and a note of caution, statistics suggest that adoption of the cryptocurrency in Kenya is rising unabatedly and will continue to thrive in 2019.